You can now get your hands on hand-made jewellery, craft and woodwork items made and designed by Lifeskills Participants . With items priced from $0.50, you can pick up a new creation with some spare change. Woodwork items are made to order and include tea light candle holder, lolly dispenser and money box. There’s also bookmarks, necklaces and bracelets up for grabs! 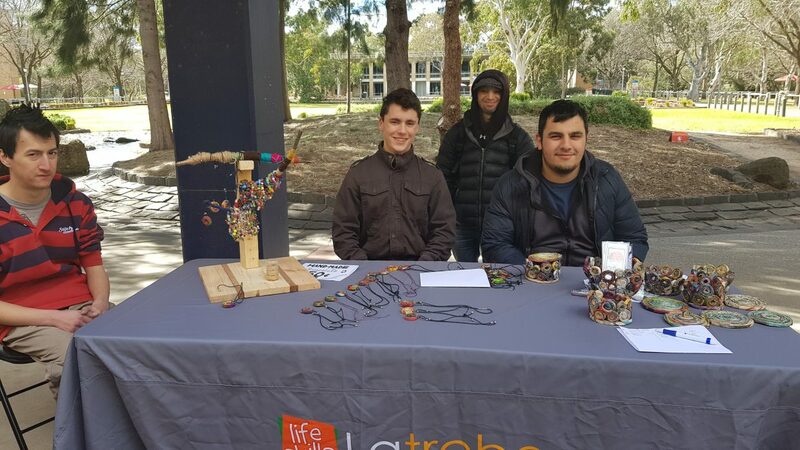 Come and speak to the friendly Lifeskills Participants at the Wednesday La Trobe University market in Bundoora and grab yourself some treasures. 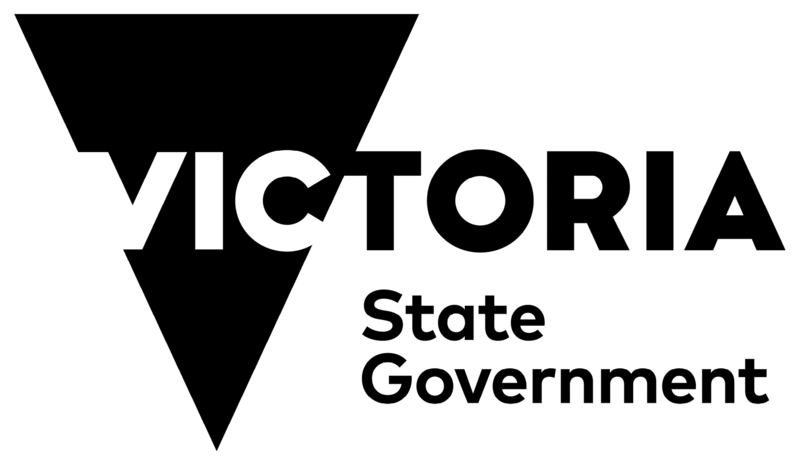 Craft, Jewellery Making and Studio (woodworking) are all activities provided through NDIS funding. 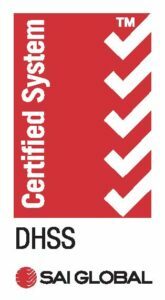 If this looks like something you’d like to get involved in, email [email protected] or call 03 9479 1474.